A new design direction is often a combination of meeting a particular need in a space and a material process I am exploring at the time. Lumil was founded in 2017 with a vision to create locally made feature lights. 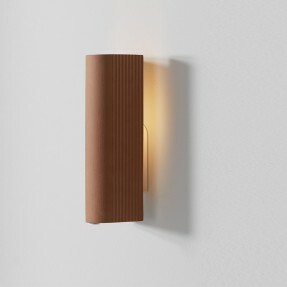 Through a process of material exploration, local collaboration and curiosity, they look to redefine how lighting can be represented in modern living and working environments. 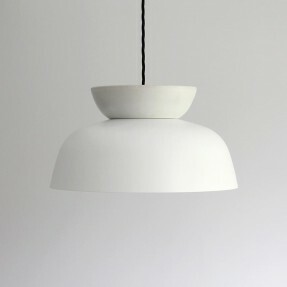 The pieces are designed by New Zealand-born Melbourne-based designer Luke Mills. Each design is created through a combination of in-house studio exploration and collaboration with passionate local manufacturers and craftspeople. The Lumil product is characterised by natural materials, including timber, ceramics and terracotta, with a focus on function and longevity. 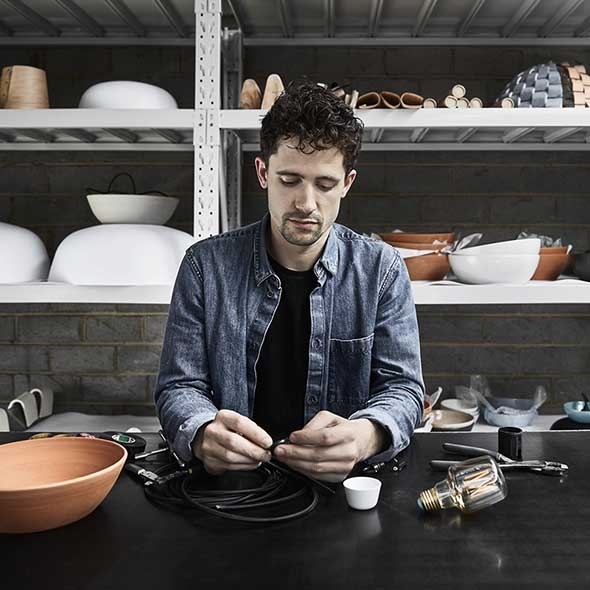 With every object starting out as a sketch, Luke is committed to exploring new techniques and using prototyping and 3D modelling as key elements in his design process. Luke's designs are also influenced by travel, spending time in Hong Kong. 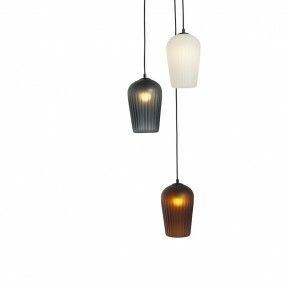 His love of terracotta, evident in his Tile Linear lights, comes from observing Chinese roof tops, for example. His love of taking natural materials and translating them into new context through organic, hand made processes is evident throughout his work. Lumil studio is located in Melbourne’s inner west, a cultural melting pot where industry meets suburbia. 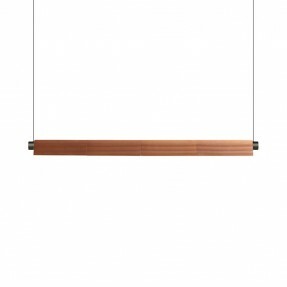 A lumil light will be a unique feature in a contemporary home, office or eatery. Once up, it is there to stay.